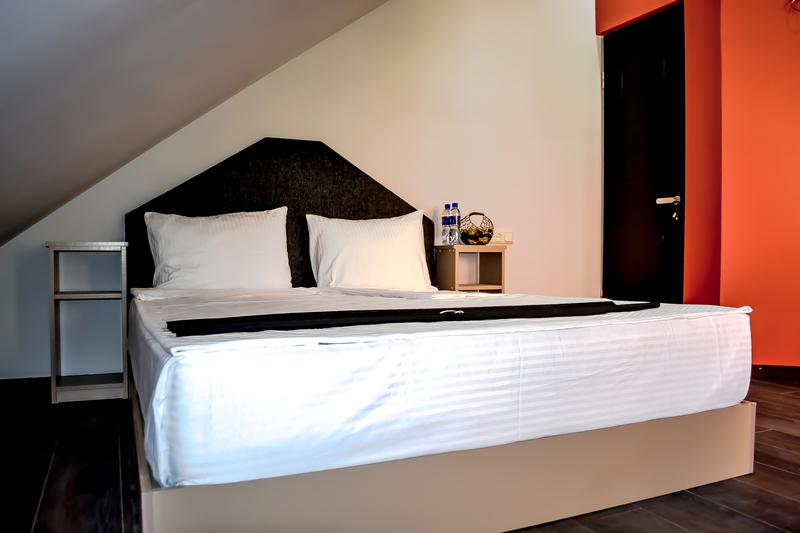 Caring both about your budget and comfort, Elysium Gallery Hotel created smart solutions and offers smart prices! 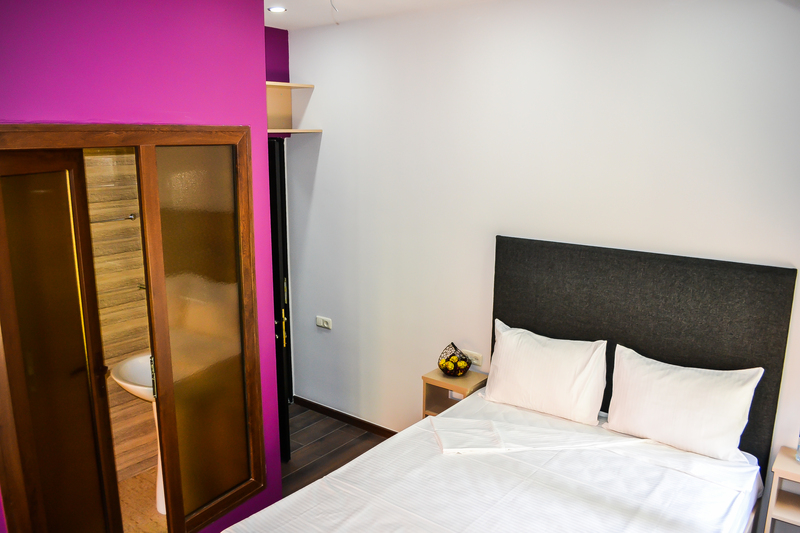 That end, we’ve designed, just in the trendy center of Yerevan, a cozy boutique hotel with small size rooms. All of rooms excel by the stylish inspiring interior, high quality fashionable furniture and orthopedic mattresses, that turns each and every room into a unique and creative living space. We welcome you to the heart of Yerevan, the capital city of the land of Noah – Armenia. Our super central location will surely surprise you – just two steps from Opera Theater, Swan Lake and Northern Avenue, extremely close to Mashtots Avenue, Cascade and Republic Square. 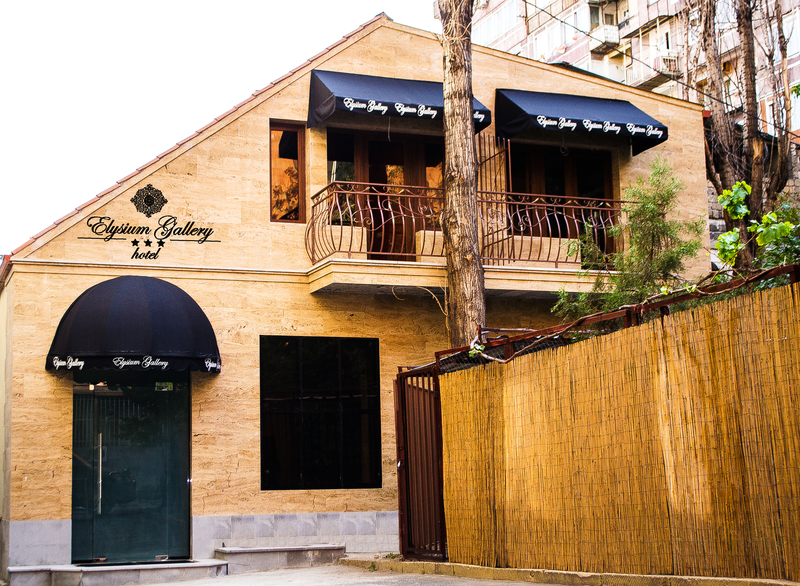 Elysium Gallery brand-new hotel is situated in the business and historical downtown of Yerevan, in the center of all cultural and entertainment city events. Our hospitable multilingual team sees it as an objective and a passion to make your Holidays, Touristic and Business Visits in our historical capital the most distinctive and unforgettable. Looking back upon a long tradition of hospitality, as well as based on our own successful experience, we and our highly motivated, multilingual and courteous team, create an international style service with a perfect harmony of high quality at a low price. Besides 12 comfy rooms, Elysium Gallery offers exclusive spacious loft space with meeting and event halls, attractive breakfast zone and relaxing lounge bar. The hotel has all amenities for ensure success to your conferences, seminars, training and events (30 participants). Specially for hotel’s guests, smart discounts are offered. Staying @Elysium Gallery, you will discover the original art gallery around the hotel and the showroom of local painters, exposed in the meeting loft zone.